We know that our pediatric dentists are the premier choice for your children, and as a Top Rated Local® dental clinic, our patients would be among the first to agree. We’re a pediatric dentistry that’s committed to your family, both in and out of our kid-friendly office. We have plenty of videos to serve as resources and answers to your questions, and to help provide you with the information you need. 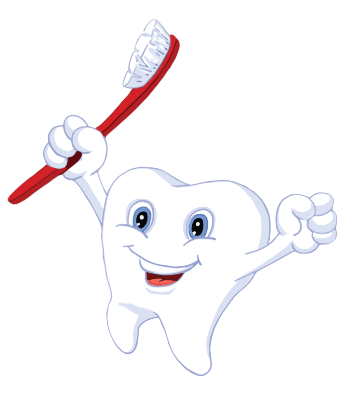 Check out our videos, and schedule an appointment with our pediatric dentists today!